It’s a case of enduring tradition and custom for India’s budget speech this year. Because Finance minister Pranab Mukherjee is due to give the India Budget speech for the next year 2012-2013 on March 16. It’s normally the case that the budget speech is given on the last day of February ready for the budget to be ratified in time for 1st April. However, this time there’s a delay because of elections in five State assemblies. 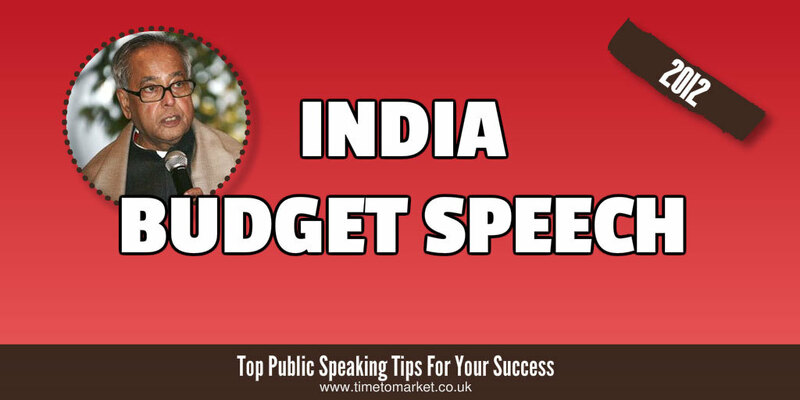 The traditions and characteristics of the Indian budget speech resonate with the British budget speeches of the palace of Westminster. They both concern the government’s outlook for the economy. And they both present plans for income and expenditure. Until 2000 Ministers gave their speech to the Lok Sabha at 5pm local time—a time set in colonial times when India’s budget speech and that of the United Kingdom were synchronised. Nowadays the finance minister will give the India budget speech at a more manageable 11 a.m. Following tradition British chancellors carried their budgets to Parliament in the same document box used by William Gladstone in 1860, in the second of his four stints as Chancellor of the Exchequer. Chancellors eventually retired the very battered red document box in 2010. But, a replica, made by the same makers as the original, London firm Barrow and Gale, has taken its place. More tradition. In India the budget speech is also traditionally carried to the Lower House in a briefcase. But there’s no tradition of the same case being passed from Minister to Minister. The incumbent, Pranab Mukherjee, has used two different briefcases for his budget speeches. The shortest finance minister has delivered the longest budget speech. History doesn’t record his reply. Pranab Mukherjee could yet reach the modern maximum of two hours. But we can only hope that won’t happen. Because even tradition has its limits. You can discover plenty of tips for public speaking with our series of tips, podcasts and videos. 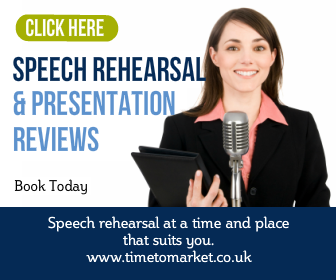 And with more than 100 top tips available, there’s something for every public speaking opportunity…budget speech, budgeting speech or an Annual General Meeting speech perhaps. 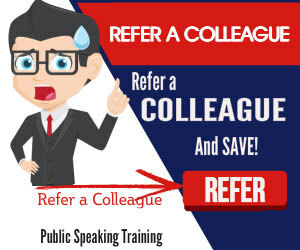 Plus, when you want more intensive public speaking training then you can always ask us to train you and your team. So, whenever the time is right, please don’t hesitate to get in touch.